Sudden weight gain and pregnancy can lead to the formation of stretch marks. Other causes of the stretch marks include syndromes like Cushing’s syndrome or Marfan syndrome. 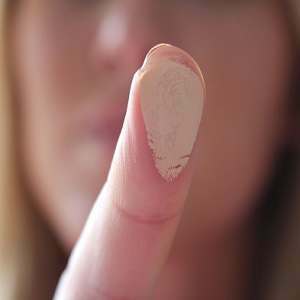 The basic mechanism which leads to the formation of such marks is over-stretching of the skin. Since stretch marks are permanent, the best way to deal with them is to not let them form on your skin at all. Here are a number of ways to prevent the formation of stretchmark on your skin. Make sure you drink adequate amount of water to maintain softness and vitality of your skin. 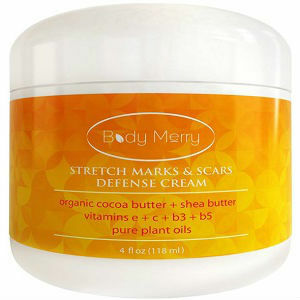 This will prevent stretch marks from scarring your skin. Drinking water is not the same as drinking caffeinated beverages. In fact, caffeinated beverages like coffee, soda or tea etc. dry out your skin and make it more susceptible to stretch marks. So, drink at least 8 to 10 glasses of water to keep your skin hydrated and glowing. To keep your skin healthy and radiant, eat a variety of food items in order to make sure that you are getting all nutrients like vitamin A, vitamin C, vitamin E, vitamin D, Omega 3’s, zinc, proteins etc. Protein can be obtained from the foods like eggs and meat. Eat the food like nuts, seeds, fish etc. to add zinc to your diet. 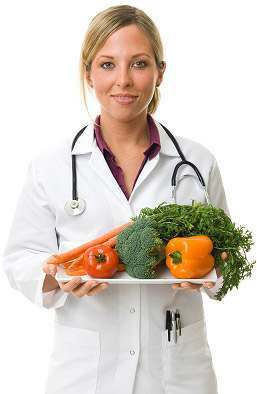 For vitamin A, eat carrots, mango, sweet potatoes and red pepper etc. Consume limes, oranges and lemons etc. to get vitamin C.
Eat lots of broccoli, blueberries, papayas, olives, seeds, nuts, collard greens and avocados for vitamin E.
Sea foods like fish and oysters are rich in omega 3’s. Remember that a well-balanced diet is essential for a perfect skin. So do not forget to eat the above mentioned food items. Rapid weight gain is a major cause for the formation of stretch marks. Sudden weight loss has the same effect. Therefore you should keep a healthy weight to prevent this from happening. 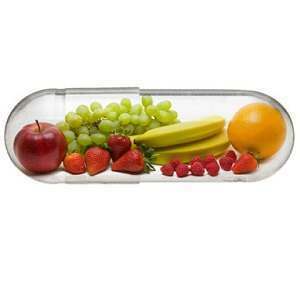 Plan a balanced diet which contains food from all food groups like cereals, lean meats, fruits, vegetables and dairy. 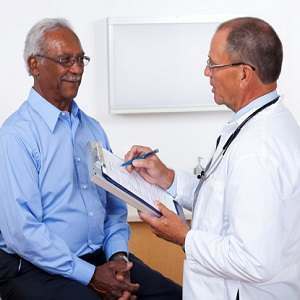 You can also consult a dietician to plan your diet. Exercise regularly to maintain your weight. When you are pregnant, exercise is essential to make sure you do not gain weight abruptly. 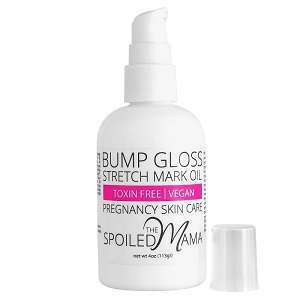 Commercial market offers a number of products which claim to remove the stretch marks from the skin completely. But these products are very expensive and their claims are misleading mostly. If you do go for such products, prefer the ones which contain glycolic acid, vitamin E or cocoa butter. A better alternative is to use home remedies because they are natural, cheaper and more effective. Here are a few examples of such home remedies. Massage castor oil or coconut oil over the affected skin. Olive oil is also effective for lightening the stretch marks. Egg white is rich in protein which makes it potent for decreasing the stretch marks. Use seaweed wrap over your stretch marks to lessen them. Fruits acids are also very efficacious for these marks.